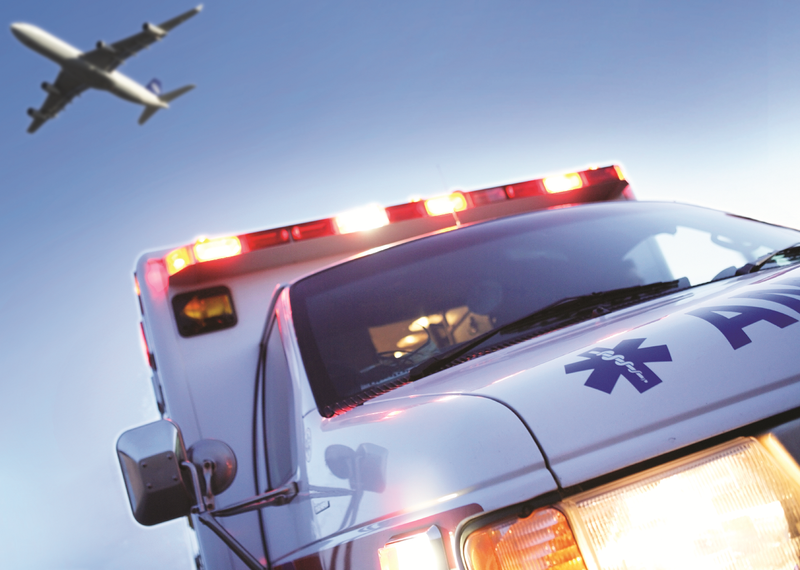 If you are in need of emergency medical assistance while abroad, our team of international repatriation experts can help. We have the medical expertise to protect your best interests and keep costs under control. If you need help, simply ring our 24 hour medical emergency helpline. This line is manned by specialist doctors and nurses with a wealth of experience in handling international medical emergencies. They will liaise with you and your local doctors to evaluate your medical condition and decide upon the best course of action. If you’re well enough to fly, we’ll arrange door-to-door transportation with qualified medical personnel and state-of-the-art medical equipment. We will either fly you back home or, if necessary, fly you to the nearest suitable medical facility for emergency treatment before arranging your homeward journey. Our specialist medical knowledge and experience in dealing with emergency medical cases abroad not only guarantees that you get the most appropriate emergency medical treatment, it enables us to manage your situation in the most effective way without compromising on care. If you are seriously ill and need an international air ambulance we’ll arrange this as rapidly as possible and make all the necessary arrangements for your hospital admission on arrival. For less serious conditions, a fully equipped air ambulance is often not essential and we can save you a considerable amount of money by arranging medical repatriation on a commercial flight, if necessary accompanied by suitably qualified and equipped medical escorts. To talk to one of our medical experts for help or a quotation, please ring our 24 hour emergency hotline or email us at healixmedical@healix.com. I couldn't have asked for better care, it was as if they were family caring for one of their own. Excellent! Excellent service during an extremely stressful period when my wife was taken ill in Tenerife and had to have a doctor to accompany us back to the UK. I will be eternally grateful to the doctor for the totally efficient way he handled everything and looked after my wife.